Vinyl Records Stores in Raleigh, N.C.
As many vinyl record collectors know, half of the fun is browsing and buying vinyl in a totally cool place. 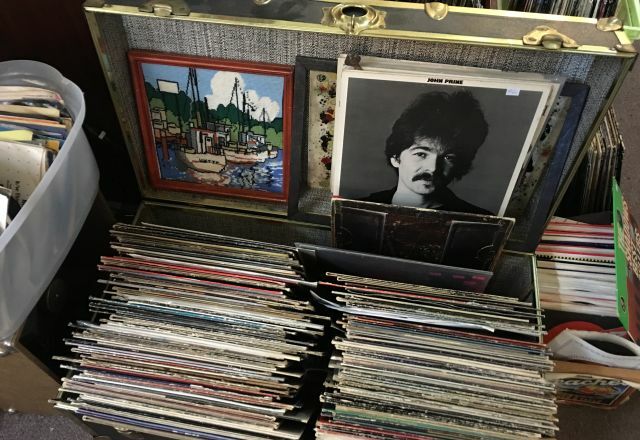 With places ranging from local go-to Schoolkids Records, with new and used vinyl and more, to Nice Price Books, a hip used book store that offers a great selection of used vinyl, you just may find that rare LP you&apos;ve been looking for. And if not, you&apos;re sure to enjoy the experience of the hunt.